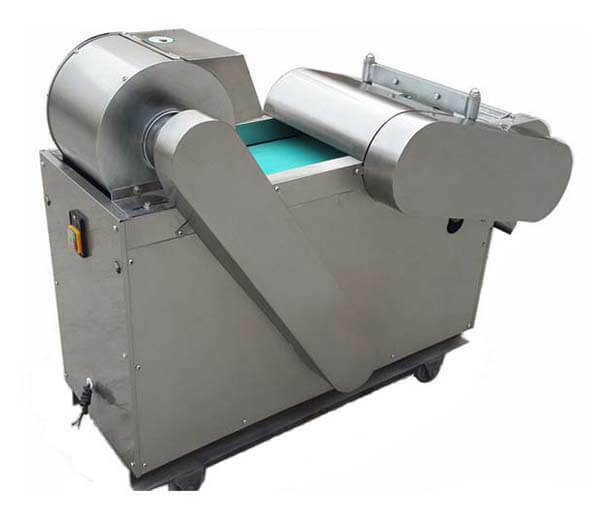 Automatic Onion Root Cutting Machine is made of high-quality stainless steel, up to the standard of food sanitation and mainly used for cutting onion root. 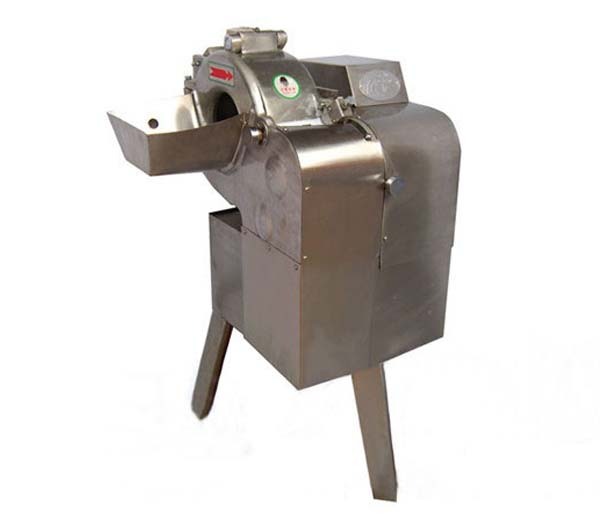 Azeus Onion Root Cutting Machine is of durable design and high efficiency. 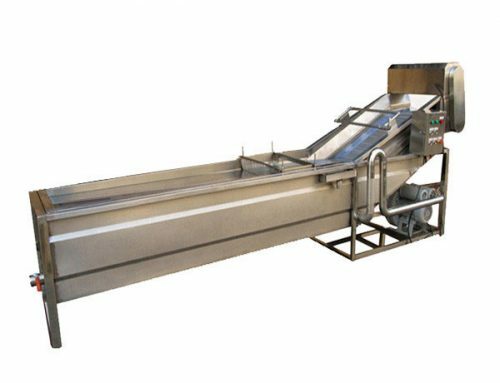 No limit to onion size and moisture content, this onion processing machine can cut root perfectly. 1. 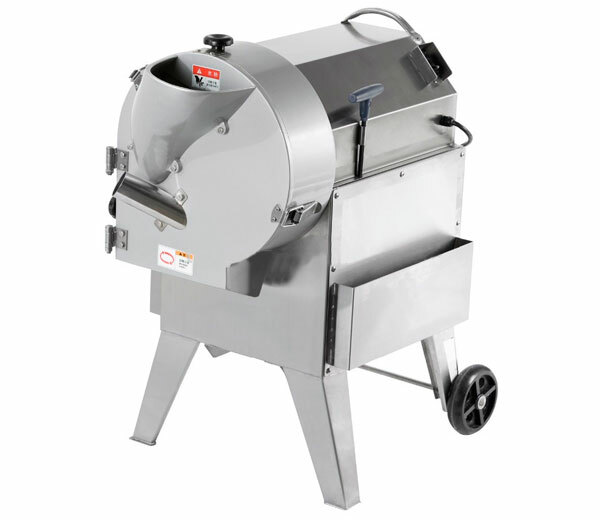 Made of high-quality stainless steel, up to the standard of food sanitation, and easy to clean. 3. 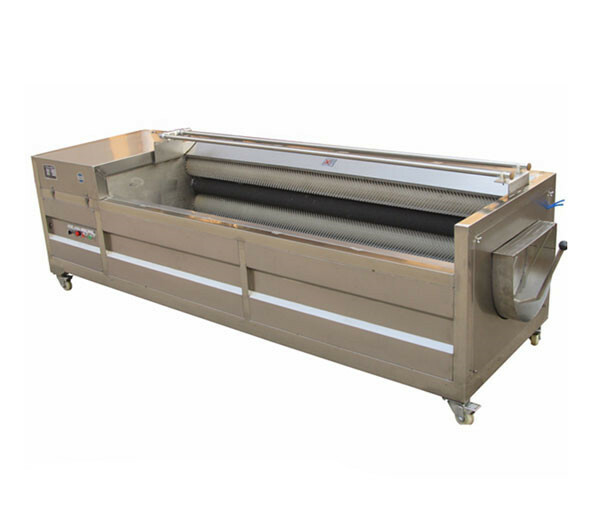 Onion root cutting machine can adjust the cutting depth according to the size of onions automatically. 4. The processed onion surface is smooth and clean. 5. 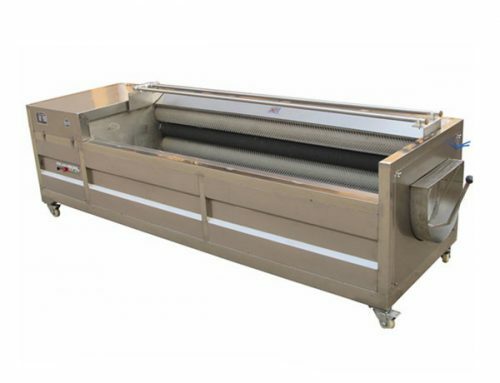 Little waste, high yield, capacity is 1-1.5t/h. 6. 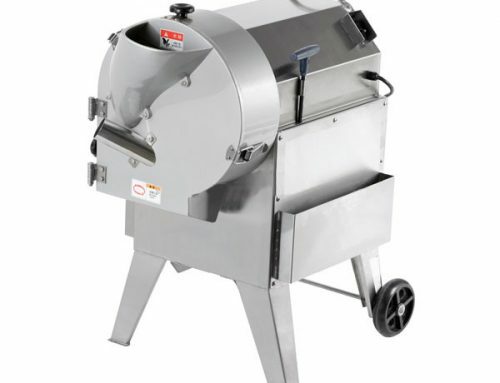 Easy to clean and operate. 1. 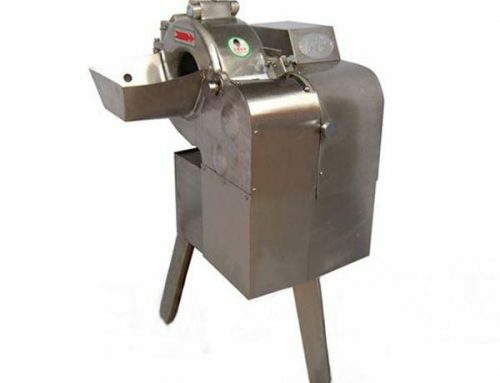 Cut onion head and roots automatically and efficiently, no limit to the size and water moisture. 2. 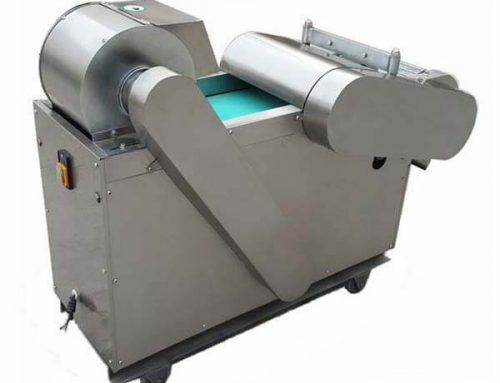 We supply a complete set of onion processing machines including onion peeling machine, onion root&head cutting machine, onion dicing machine, etc. 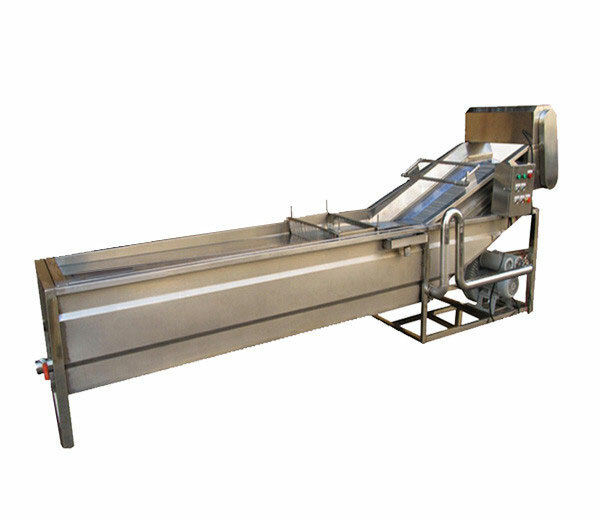 If you want to start a business of onion further processing industry, we’d like to give you more suggestions.